Emerson wrote most of his important essays as lectures first and then revised them for print. His first two collections of essays, ''Essays: First Series'' (1841) and ''Essays: Second Series'' (1844), represent the core of his thinking. They include the well-known essays "Self-Reliance", "The Over-Soul", "Circles", "The Poet", and "Experience." Together with "Nature", these essays made the decade from the mid-1830s to the mid-1840s Emerson's most fertile period. Emerson wrote on a number of subjects, never espousing fixed philosophical tenets, but developing certain ideas such as individuality, freedom, the ability for mankind to realize almost anything, and the relationship between the soul and the surrounding world. Emerson's "nature" was more philosophical than naturalistic: "Philosophically considered, the universe is composed of Nature and the Soul." 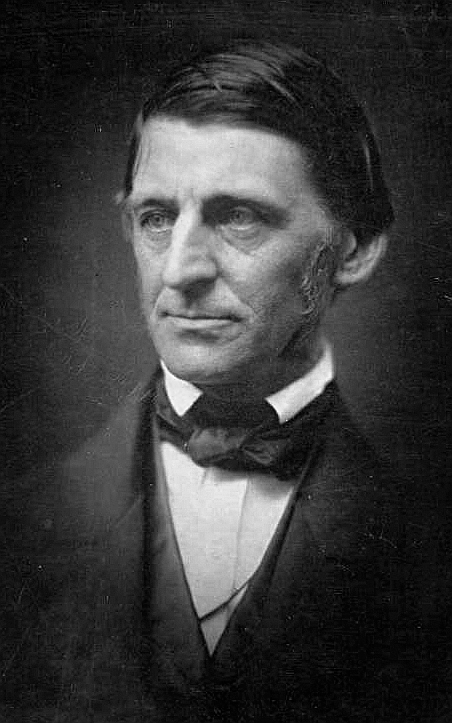 Emerson is one of several figures who "took a more pantheist or pandeist approach by rejecting views of God as separate from the world."